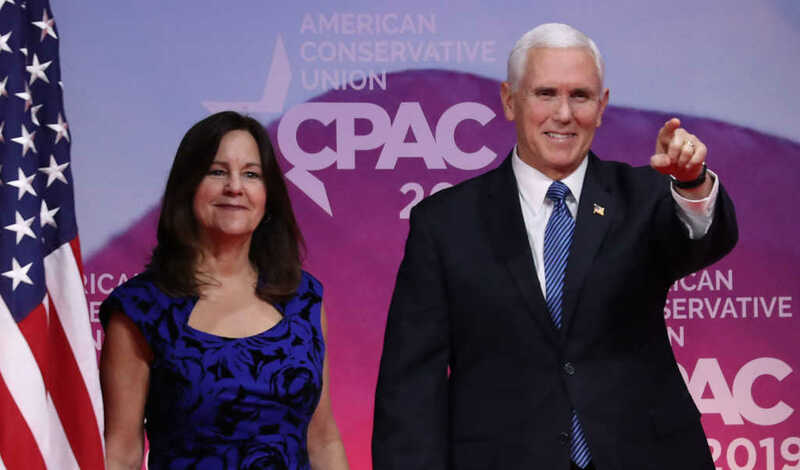 Second lady Karen Pence responded Tuesday night to Democratic presidential candidate Pete Buttigieg’s unprovoked attacks on her husband, Vice President Mike Pence. Buttigieg has done his best to turn Mike Pence into the boogeyman of conservative Christianity, frequently calling into question the vice president’s personal belief that marriage is a union between one man and one woman — a mainstream conviction rooted in his understanding of Scripture. During an interview with Fox News Radio host Brian Kilmeade, Karen Pence said people “shouldn’t be attacked” over their religious beliefs. In response, Karen Pence described Buttigieg’s words as “kind of funny” because she doesn’t believe her husband has any issue with the 37-year-old Democrat. “I think it’s helping Pete to get some notoriety by saying that about the vice president,” she said. The vice president’s daughter, Charlotte, also chimed in, telling Kilmeade religious liberty in the U.S. protects an individual’s right to believe in any religion or no religion at all.